Coming across reversed mirror hours has a real significance and they hold messages within them which you will need to uncover. These hours are like omens — messages sent by the guardian angels and a way for them to provide insight on your life path. It is certainly not down to pure chance that they should appear to us and to prove this we will need to look towards numerology and gain an understanding of the way in which our universe is based upon rules governed by numbers. These numbers are one of the languages which the universe uses in all of its creation. Our soul has a direct connection to the universe and by the law of attraction it will show you the numbers holding the messages you need to gain information and insight into what you should and should not do. 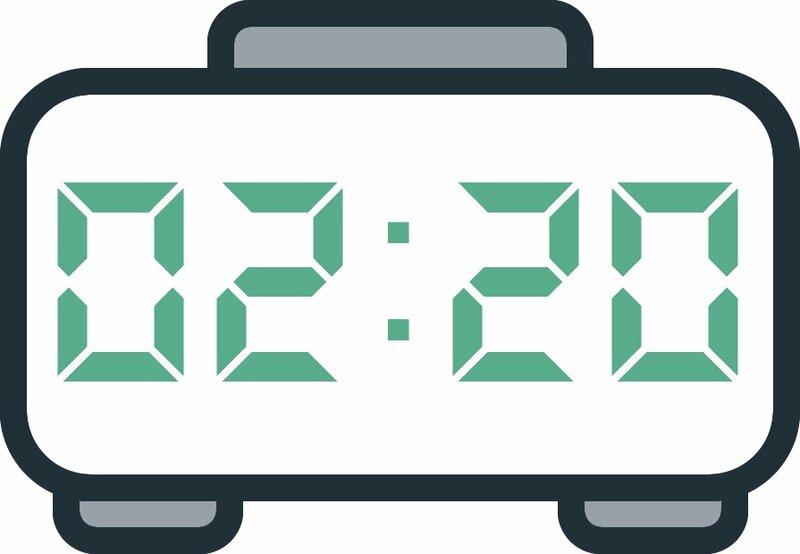 If you have looked at your watch and come across the reversed hour 02:20 then you should know that your guardian angel is trying to send you a message. 02:20 is the hour of ambition, cooperation, discipline, and ambition. It heralds good news and indicates that luck is on your side. It is therefore important to know how to interpret these signs in order to receive this good news under the right circumstances. The angel Cahetel is the angel of blessing and harvest. His message is that he will bring you the bounties of the divine all throughout your life and will raise you up to such heights that you will even be able to understand the work of the creator himself. You can accomplish anything through a divine will. He is also telling you that you will be overwhelmed with gratitude for the universe. 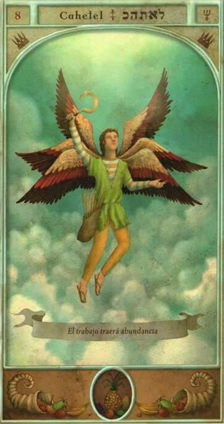 Through the reversed hour 02:20 this guardian angel who has a very protective nature is telling you that he will offer support during the pregnancy and birth of your child, but he is also there to ensure protection for all the other people who are at the birth as well. This will ensure that the birth goes smoothly and is under the best conditions possible. Your angel is also making sure to inform you that you will succeed in everything you do thanks to the strength and energy that he brings you. He is there to help you progress and he is beside you when you wish to change your lifestyle and your habits. With the great work ethic that this angel gives you, you will have an active life filled with opportunity. This will provide you with a great amount of material resources. Since the guardian angel Cahetel is a symbol of harvest, he is telling you that he will bring you success in the domain of agriculture. With his help everything you grow will bear fruit that will nourish both your body and soul. He is the guide who will lead you to find harmony between yourself and the laws of the cosmos, and you will definitely reap great benefits because of this. If a malevolent force has a hold on you or you are under the influence of evil spirits, he will free you by chasing this evil away. He symbolizes the four elements which are essential to existence: water, fire, earth, and air. Through this reversed hour he is telling you that he will instinctively keep you away from anything which opposes the laws of nature. 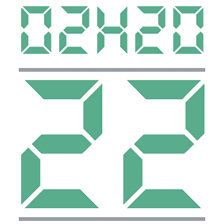 What does 02:20 mean in Numerology? The numerological significance of the number 22 is one of the most powerful of all the numbers. The reversed hour 02:20 is a sign of your ability to seize the greatest opportunities which present themselves to you in your life. You will be able to accomplish something truly spectacular. However its power and strength are a double-edged sword and you are warned that you should be careful of falling into darkness, depression, confusion, or self-destruction. You are very good at politics and business, and one interpretation of this number is that you have a natural affinity to understanding the large institutions of society while having the ability to think and act on an international level as well. You can see the potential and beauty of an idea as well as the practical ways to bring it into fruition. That being said, you also understand that every idea has its limits. The angel number 22 also indicates that you are a reliable and supportive partner. You give coherent and wise advice as well as emotional support. You have a natural resistance to extreme emotions and you are unaffected by overindulgence in fantasy. False pretenses have no place in your life. Share your view of the world with others! This is your challenge, and requires a certain amount of flexibility. Behind the number 22 is the message that you are a very good leader who has the ability to do great things for your fellow man. You find it easy to approach others, you have great skills of organization, you think big, and you can accomplish great things. The number 22 is the most powerful and most creative of numbers. Because of this you are capable of overcoming all the challenges which present themselves to you. You do not allow yourself to be easily defeated by your failures. At the same time, you enjoy success and tend to lose your patience when things get difficult. Any comment on the 02:20 mirror hour?